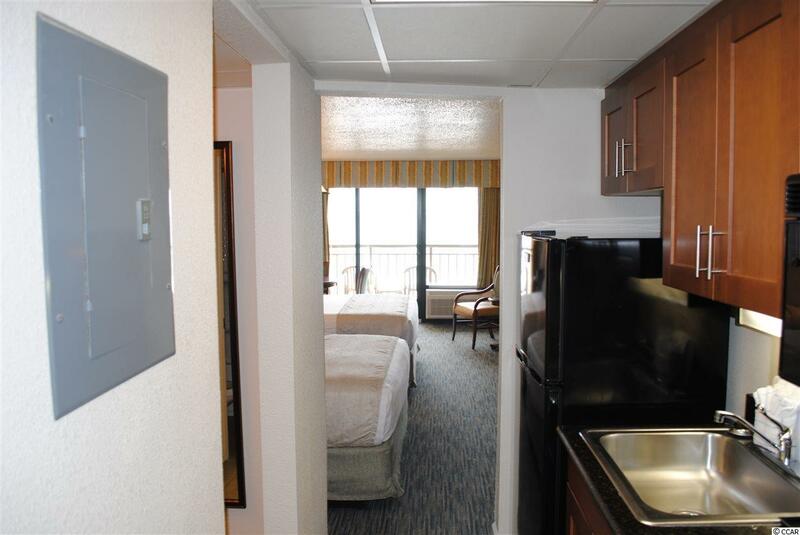 BEAUTIFUL DIRECT OCEANFRONT UNIT LOCATED AT THE HOLIDAY INN PAVILION IN THE HEART OF MYRTLE BEACH. 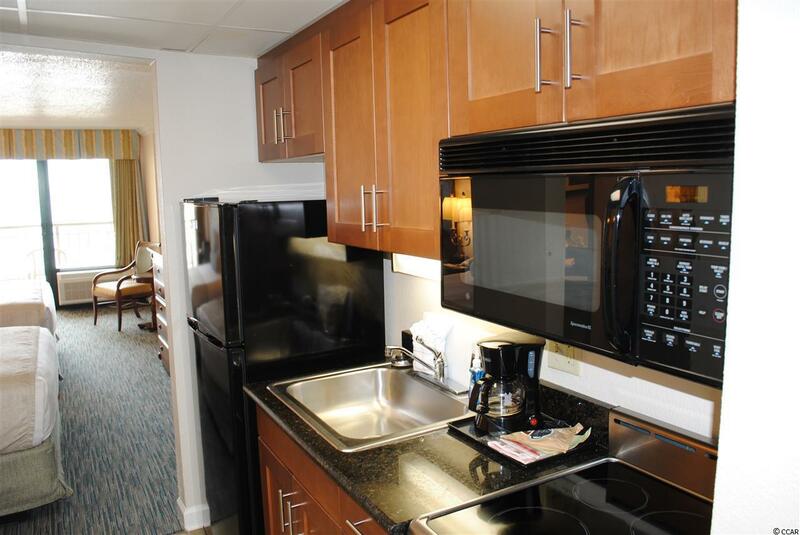 CLOSE TO EVERYTHING THE AREA HAS TO OFFER. 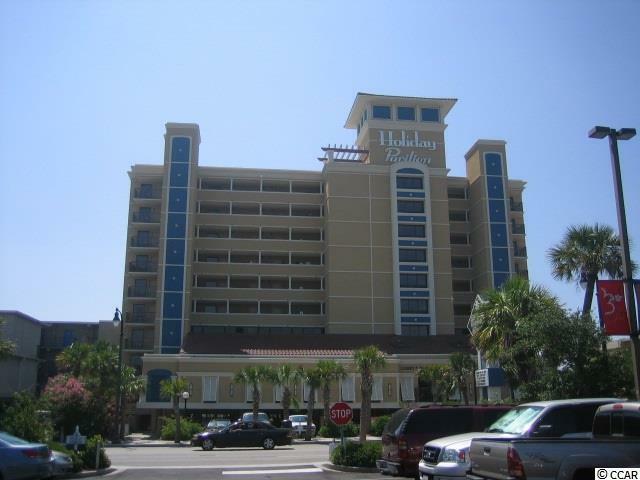 THIS RESORT HAS MANY AMENITIES INCLUDING MYRTLE BEACH BOARDWALK, INDOOR/OUTDOOR POOLS AND LAZY RIVERS, INDOOR/OUTDOOR WHIRLPOOLS, CHILDREN'S POOL, TROPICAL PARADISE BEACH BAR, FITNESS CENTER, BUSINESS CENTER ALONG WITH BEING LOCATED IN AN AREA WITH MANY RESTAURANTS AND SHOPPING WITHIN WALKING DISTANCE. 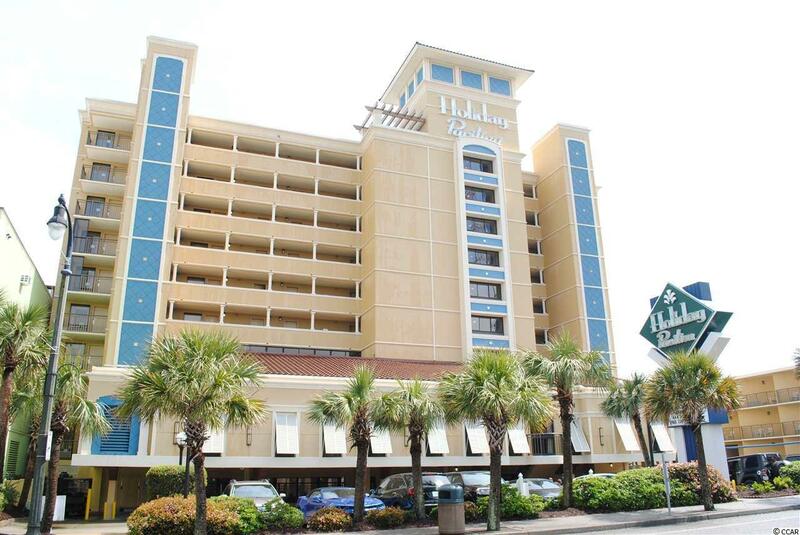 WHETHER YOU ARE LOOKING FOR A FAMILY VACATION, BUSINESS OR INVESTMENTS PROPERTY - HOLIDAY INN PAVILION IS THE PLACE TO BE!